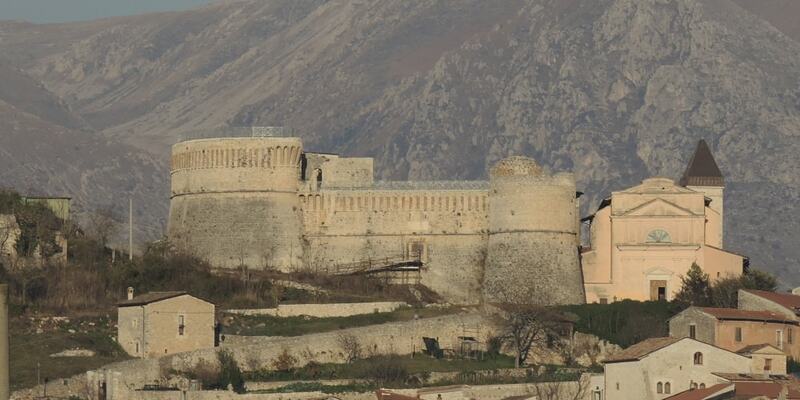 Rocca Orsini is a Middle Ages castle built as a Stronghold of the Orsini family (thus the name). The castle is composed by different structures belonging to different ages. The oldest part was built by the De Pontibus family in the 13th century as a Norman-Swabian enclosure castle. The transformation of the castle in a Renaissance fortress took place in the late 15th century by the Orsini family. The building, abandoned for a long time, was recently restructured thanks to an initiative of a local committee.